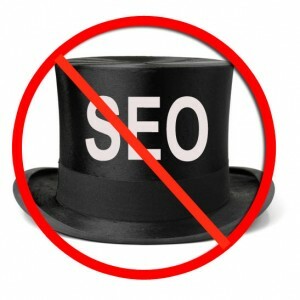 One of my wonderful clients was victim to numerous SEO companies taking advantage of her naivete and trusting nature. Through the years that equated to approximately 4-5 SEO Companies who wreaked havoc with a myriad of ill written nonsense articles linking back to her site and linking her site from absurdly inappropriate ‘link farms’ and foreign link sites. After 6 months and hours upon hours of researching the sites that contained links back into my clients site, writing the offending sites for removal (and let me tell you, they were not all very kind in their responses), updating the disavow file over and over again…Google has graciously removed the Manual Action. Time to start fresh and see my client’s rankings sore to their rightful spot once again. 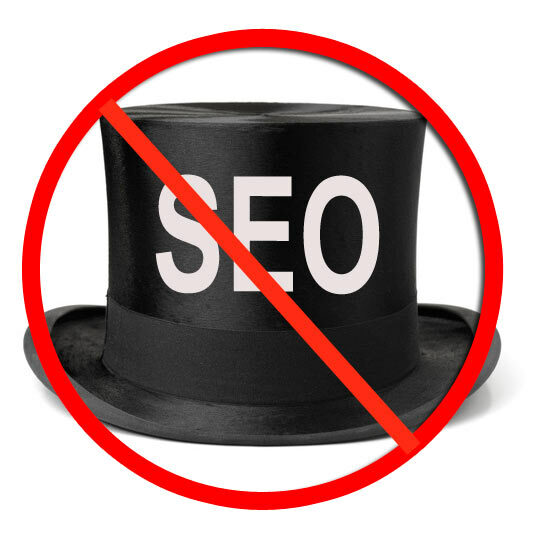 If your site has been hit with a manual action because you trusted SEO companies to build up your ranking but have fallen prey to their unscrupulous, black hat tactics and have suffered a Manual Action, there is HOPE! Be patient, keep a spreadsheet of your progress, notate the offending site you’ve written for link removal and add them to a disavow file just in case the refuse to remove the links. It takes time but if you’re doing things the way Google Webmaster tools tells you to, you’ll get there. AND you’re helping to clean up the web of spam clutter along the way. 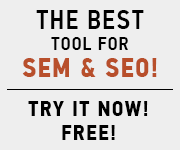 PreviousPrevious post:Creating Inward Bound Links…what a conundrumNextNext post:What is SEM and Why Do You Need It?